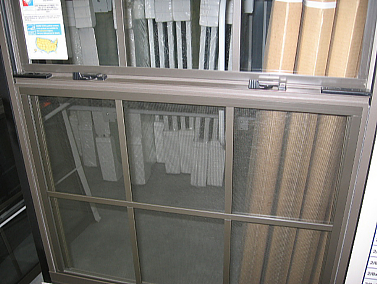 Though not as common as vinyl, aluminum windows are another low-maintenance alternative to wood windows. Many wood windows have an aluminum-clad exterior. 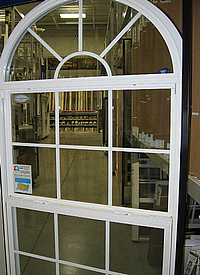 Aluminum windows are less expensive than wood and are in the same price range as vinyl. The metal structure gives them great strength ─ even more resistant to wear than vinyl. They will not absorb moisture, swell, or warp. Aluminum windows do have a drawback in that they conduct heat more easily than vinyl and have a generally lower insulating quality than vinyl windows. If you choose aluminum windows, make sure that they are constructed with a “thermal break” which diminishes heat conduction.